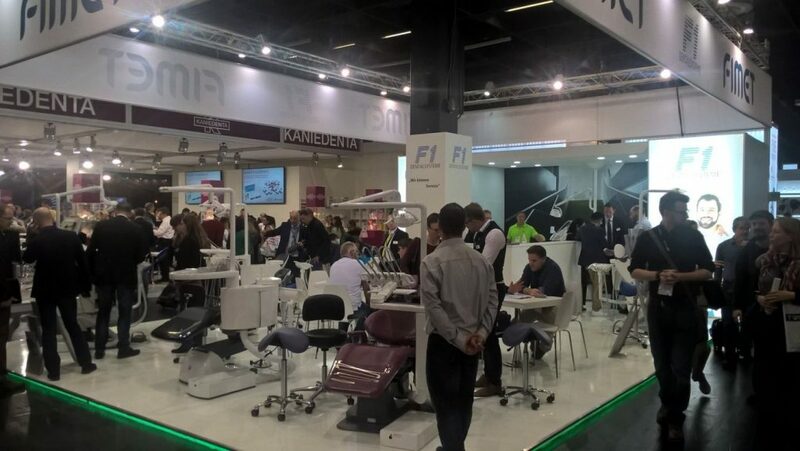 Many old and potential new distributors were met at the show. 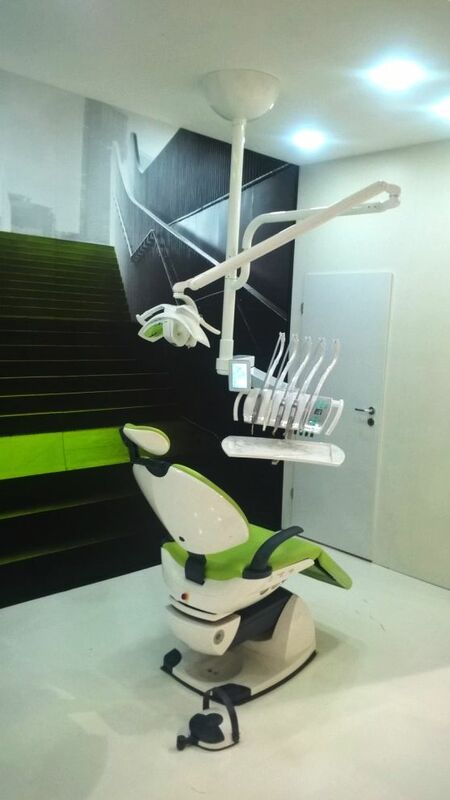 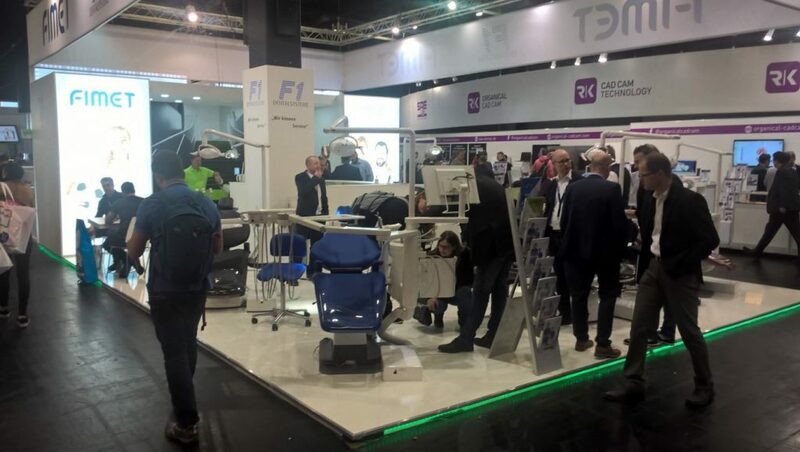 Those who visited our booth were able to see already some parts of the interesting new developments which will be available towards end of this year. 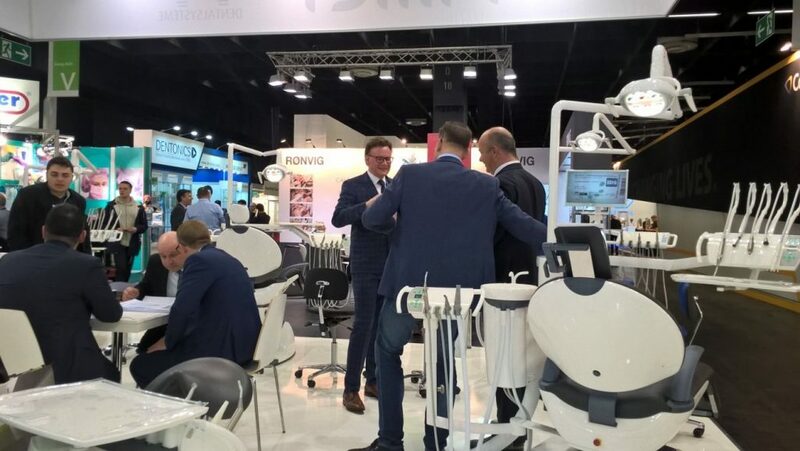 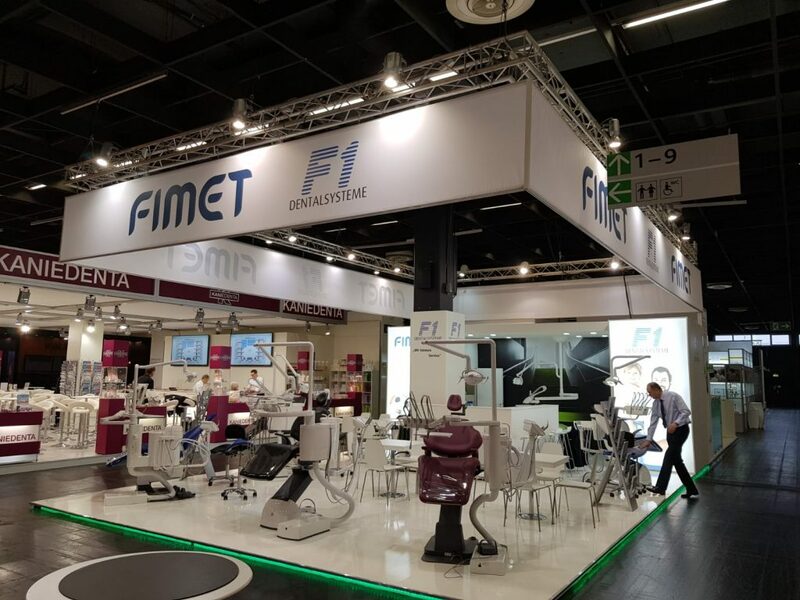 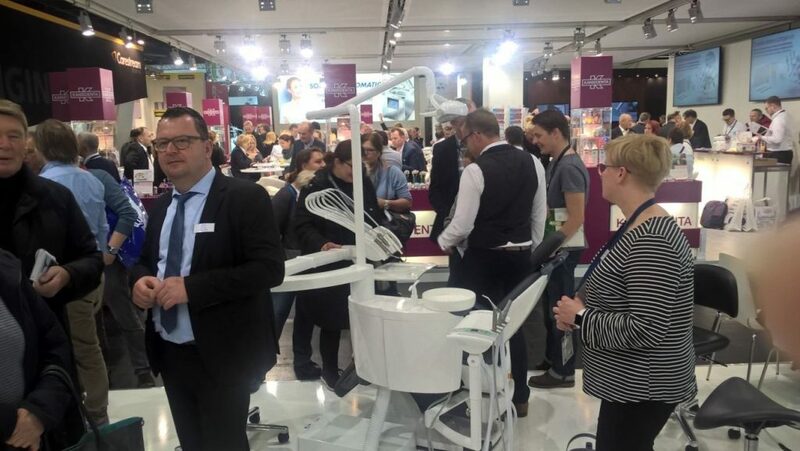 See you again at IDS 2021 – but surely already before that!